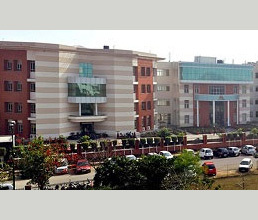 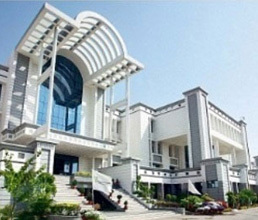 Manav Rachna International Institute of Research and Studies (MRIIRS, Formerly MRIU), Deemed-to-be-University under section 3 of the UGC Act, 1956, and a NAAC accredited ‘A’ Grade Institution, is a continuum of excellence from the Career Institute of Technology and Management (CITM) and has been awarded with 5 Star QS rating for Teaching, Facilities & Social Responsibility). 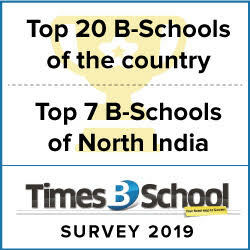 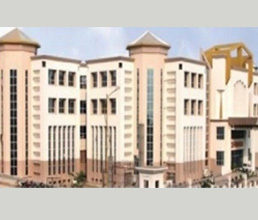 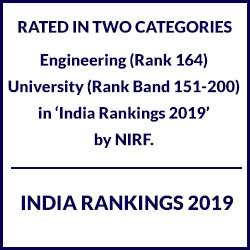 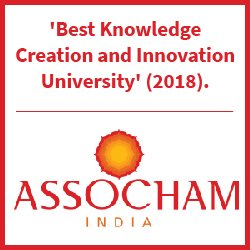 It is a visible symbol of knowledge & experience providing high quality education in the fields of Engineering & Technology, Health & Applied Sciences, Management, Computer Applications, Hotel Management, Commerce, Humanities, Media, Architecture, Design, Liberal Arts, Economics, Psychology and many more. 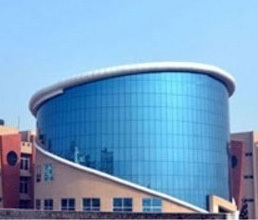 Manav Rachna International Institute of Research and Studies is a Founder Member of the prestigious “College Board’s Indian Global Higher Education Alliance”.